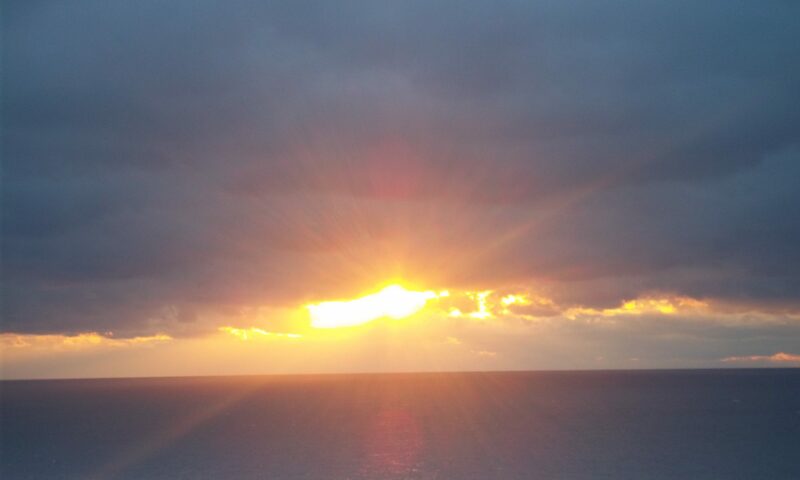 In this conscious, in this body. but kind to stay it’s wrath. 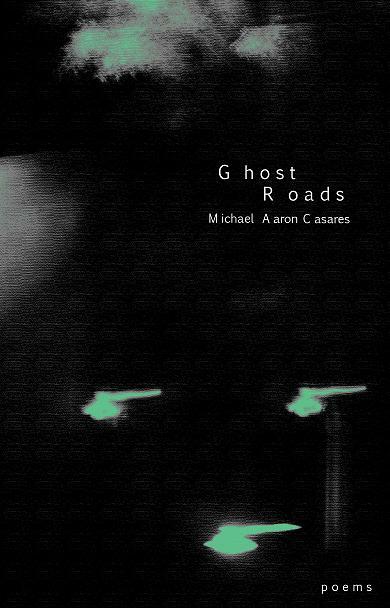 Order the new release Ghost Roads, poetry by Michael Aaron Casares. Ghost Roads features 29 poems and is a reflective volume of poetry shifting through the silence of quiet San Antonio.